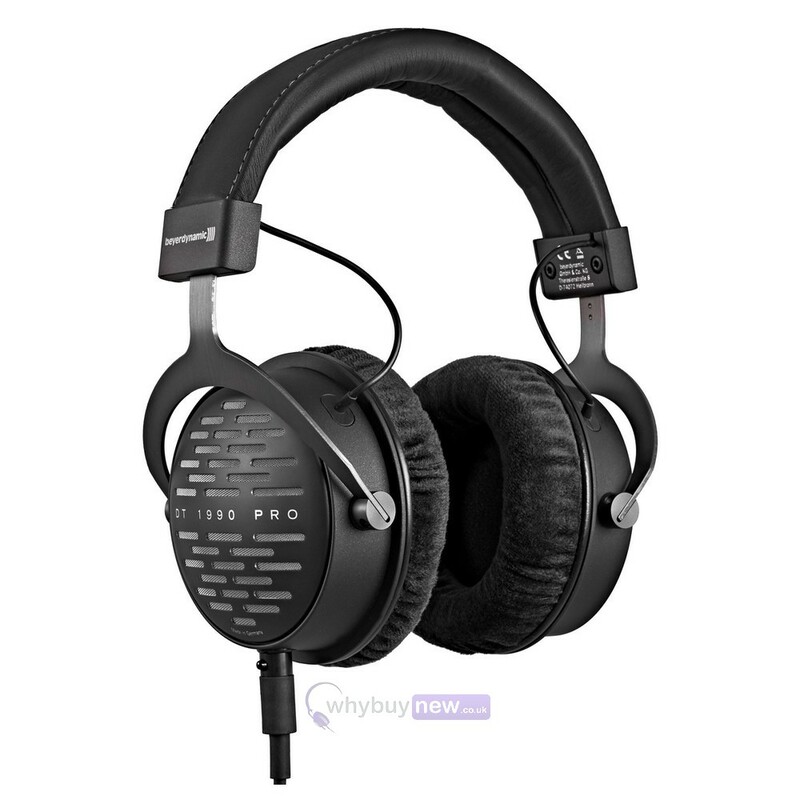 These Beyerdynamic DT 1990 Pro Headphones has been used for display purposes and comes with a 1 year warranty. The headphones are in very good cosmetic condition. They come with the spare ear pads, leads and manual. 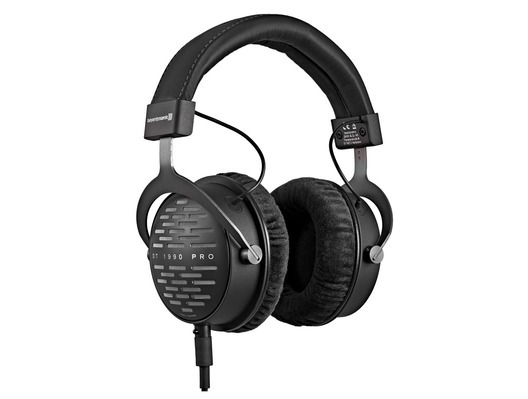 This Beyerdynamic DT 1990 Pro Headphones does not include original packaging but has been professionally packaged to ensure safe delivery to your door. For decades now, professional users all around the world have placed their trust in beyerdynamic studio headphones. They have earned the trust and respect of music producers, sound technicians and broadcasters and have established themselves as a firm favourite in studios all over the world. Power and precision are critical requirements when it comes to sound reproduction. The efficiency of our latest Tesla driver technology is characterised emphatically by high resolution and high output power. Brilliant highs, a richly detailed midrange and precise bass combine to ensure a sublime sound quality that is second to none. The open, circumaural design offers a natural and extremely spatial sound. The DT 1990 PRO Tesla headphones' optimized spatial sound reproduction makes them a reliable reference for mixing and mastering applications. 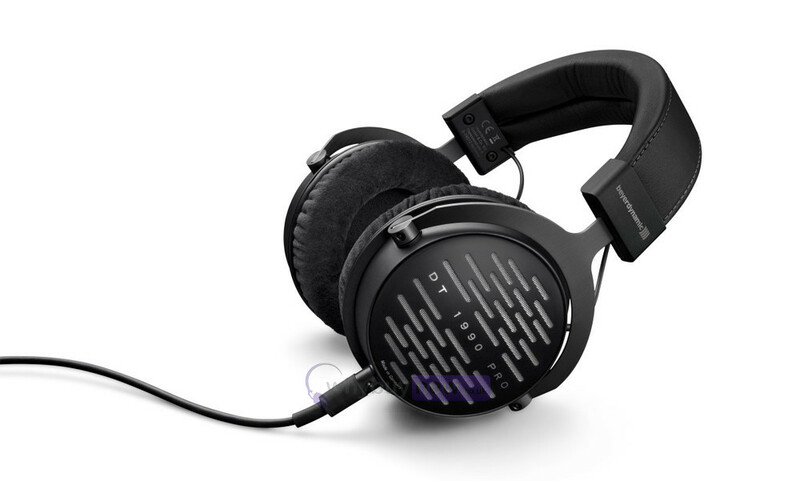 The perfected design of the DT 1990 PRO combines innovation with decades of expertise in headphone technology. High-tech textiles and ear pads make the headphones exceptionally comfortable.They are so comfortable you will almost forget you are wearing them. The DT 1990 PRO are handcrafted in Germany. From the smart headband through to the aluminium end pieces, the new professional headphones are real head-turners due to their exceptionally meticulous craftsmanship with a real focus on quality and durability.